With the ever-growing need for instant information and entertainment, along with the surge in smartphone usage – the need for quality app development has sky rocketed in recent years, and will only increase as we innovate and evolve the technology further. 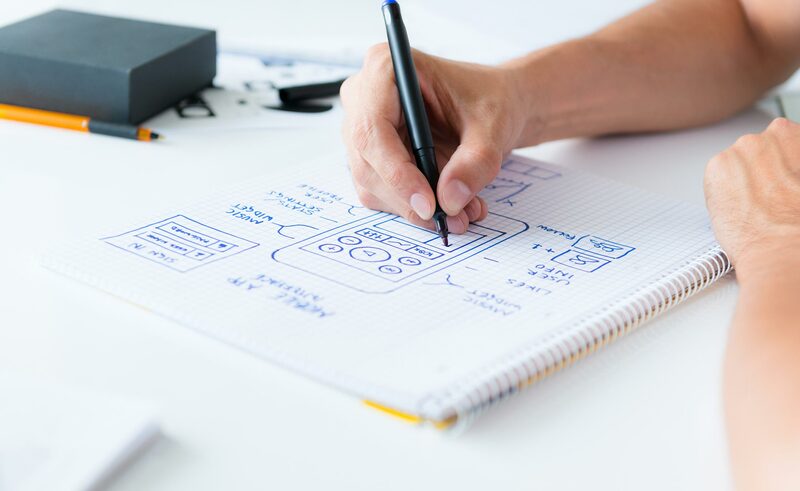 Perfected Designs create functional and eye-catching mobile apps, connecting your business, brand or service with a global audience. As user interest increases and more traffic gets directed towards your application, there is a higher chance of increased sales for you. “Push notification” features on handheld devices enables you to remind the user about a subject relating to your application, even when they are currently not interacting with their smart phone. For example, reminding customers about their abandoned shopping cart. In addition to this, the technology enables you to track where exactly your customers are navigating to on your application – making it easier to distinguish the most popular features of your app… and what you can improve. HedKandi’s most blissful album of summer makes a return to help you wind out the sunny days into tropical nights and simmer down to the latest grooves, best Served Chilled.